The Bone Season, the first novel in Samantha Shannon’s dystopian supernatural series set in an alternate future, will soon become a TV series from a new high-end drama company in the UK. Lunar Park, launched by UK producers Harriet Hammond and Daz Spencer Lovesey, have optioned the book for television. The Bone Season, which was published in 2013, was originally optioned by Andy Serkis’s Imaginarium Studios in a deal with 20th Century Fox. That deal recently expired, leaving the property up for grabs again. 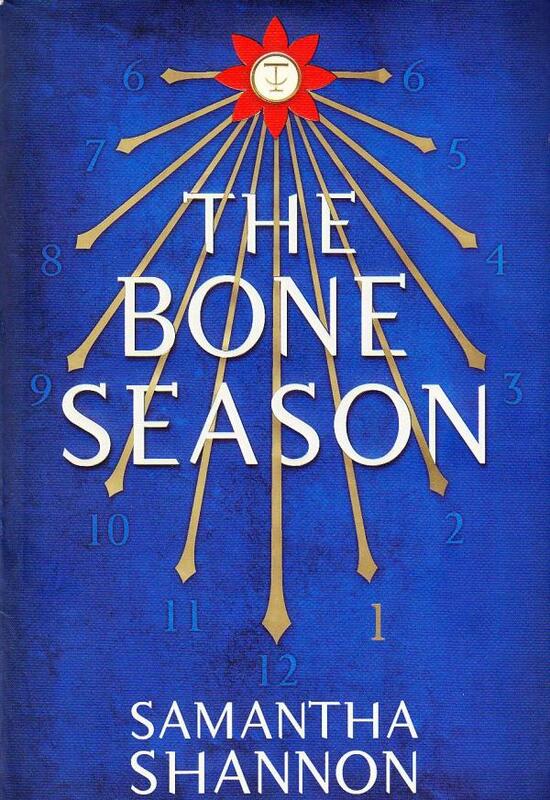 The Bone Season is the first book in a planned seven-part series from UK Publisher Bloomsbury. It is the story of Paige Mahoney, a clairvoyant who makes a living stealing information by breaking into people’s minds, in a world where supernatural abilities are illegal. Sequels The Mime Order and The Song Rising were published in 2015 and 2017, respectively. Lunar Park’s TV series will be eight parts. I imagine that plans regarding the remaining books will depend on how well the series performs, as there was no mention of the other books. “TV has come such a long way in recent years and offers rich opportunities for a long series like this one — there’s so much room for character development and expansion on the source material. It’s also very exciting to be able to re-approach the novels as a screenwriter,” said Shannon. Shannon announced the news on Twitter this morning, reiterating how pleased she is to have another chance at telling the story. As I say in the article, I’m really pleased to have this opportunity to re-approach the books as a screenwriter. There are a few things I’d change about THE BONE SEASON if I wrote it now, and this gives me a chance to do that while keeping the heart of the story intact. As someone who is a fan of these books, I’m very excited to see them adapted into a series. As much as I love movies based on books, for a lot of titles, it just doesn’t work to make them into a film. Too much of the story will be cut or glossed over in the essence of time. For something as intricate and evolved as the story in Shannon’s books, a TV series is really the best way to adapt it. There is so much history and lore that would be overlooked if this were to be made for the big screen. Now there will be a chance to develop things naturally. Next: SwimWays Offering Toy Story, Avengers, Star Wars & Spider-Man Poolside Swag To Beat The Summer Heat!